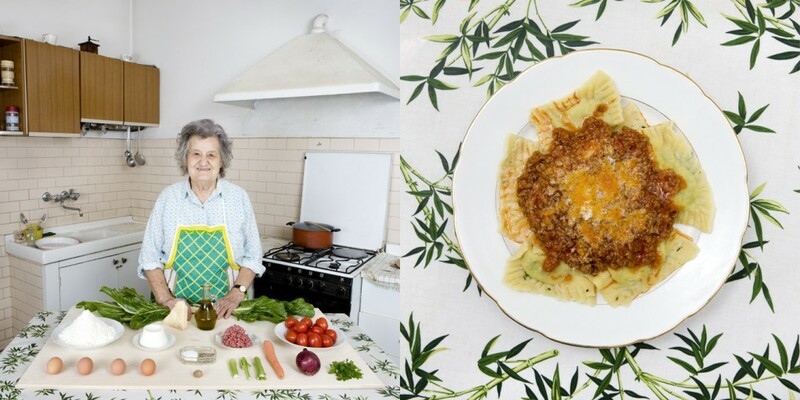 We love this project by photographer Gabriele Galimberti which “pays homage to all the grandmothers in the world and to their love for good cooking, starting from his own grandma Marisa (see photo to left) who, before the departure for his tour around the world by couchsurfing, took care to prepare her renowned ravioli” (Arianna Rinaldo – from the project’s forward). 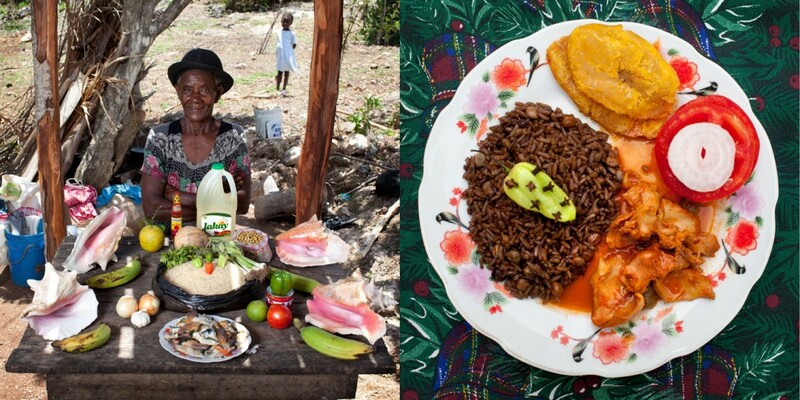 The world traveler photographed grandmothers in 58 countries with the basic ingredients for ‘their best recipe’. 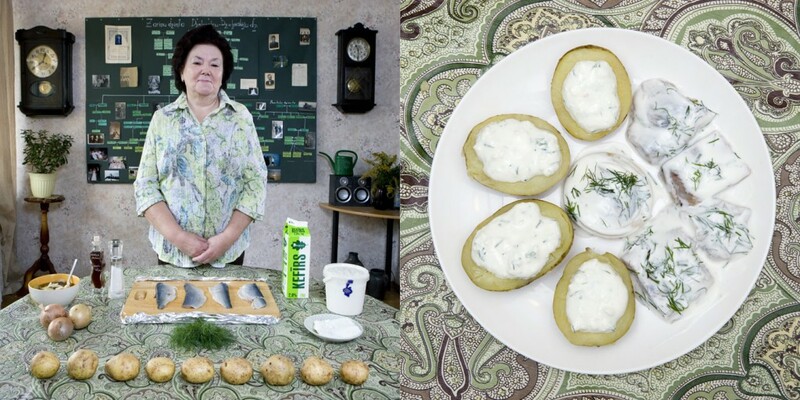 He then photographed the finished dishes and, we’re guessing, tasted them all too. Not only that, but he collected all the recipes and they can be found on his site. Gabriele told us he is working with a publisher and a cookbook will be out early next year – consider ours pre-ordered! 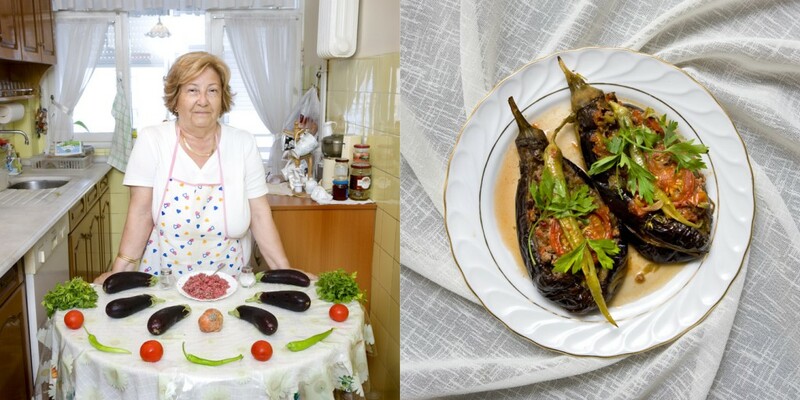 This project really showcases the extraordinary culinary diversity in the world but also the grave importance of preserving these often unique cultural food traditions. In these globalized times, as McDonald’s enters it’s 120th country, these traditions are at risk of dying out, and it is up to the younger generation to make sure that we keep a good and accessible record. Thanks Gabriele! 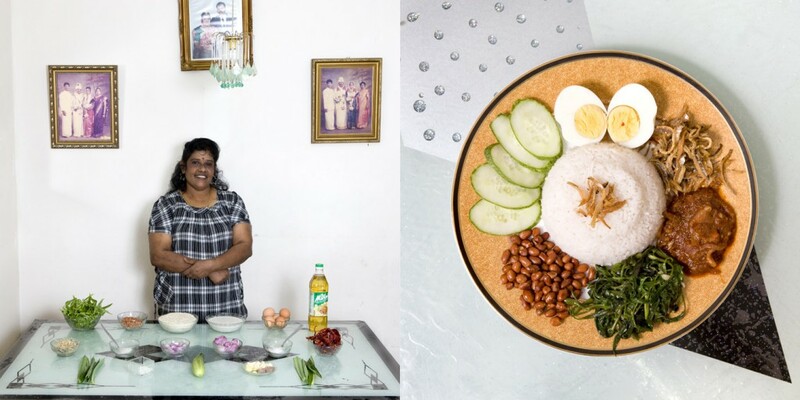 We’ve adapted Thilaga’s recipe for Nasi Lemak , Fifi’s recipe for Koshary and Nathalie’s recipe for Khinkali. Read more about the project in Slate Magazine or see the rest of the photo’s on Gabriele’s website.